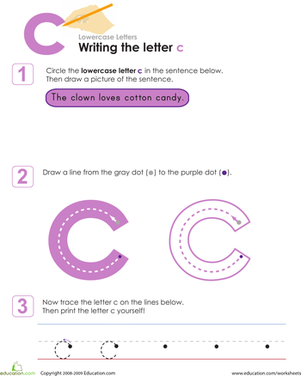 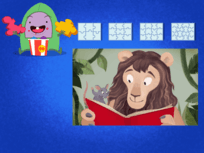 Carefully consider the lowercase letter c! 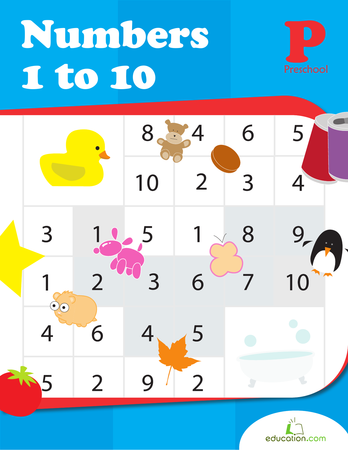 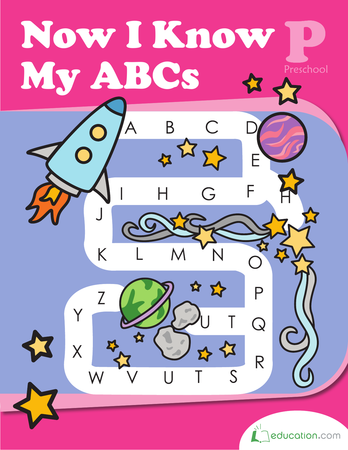 Your child will need to pay careful attention, first to finding the letter c, then writing it on this worksheet. 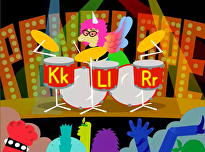 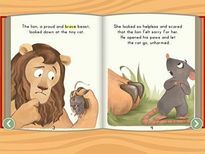 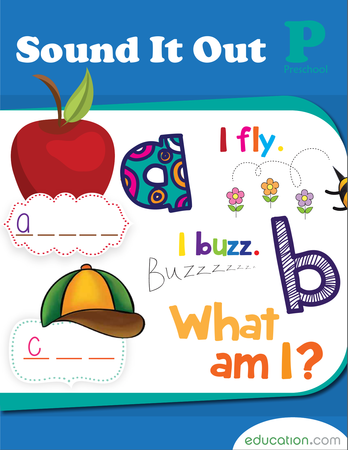 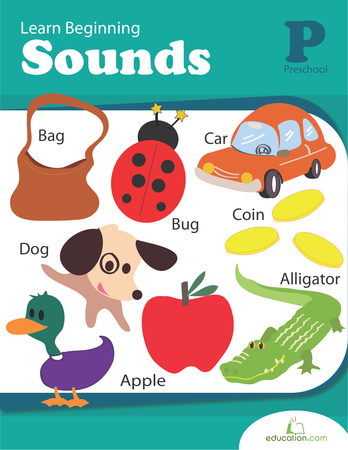 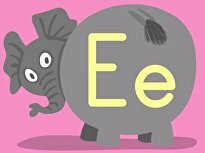 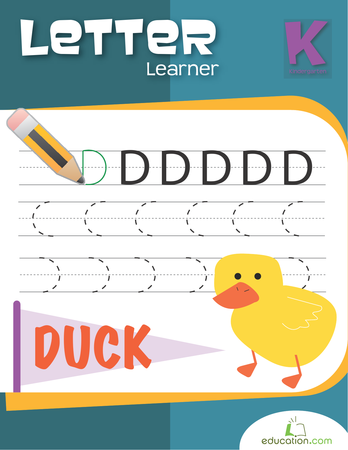 This is a way to introduce this important letter to your child or to practice it with them. 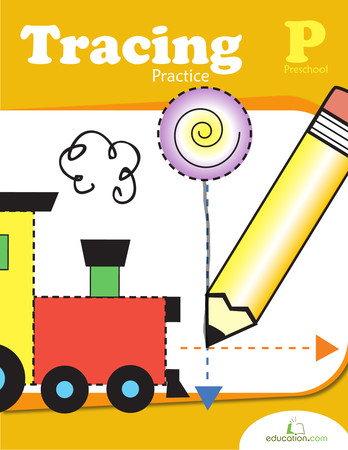 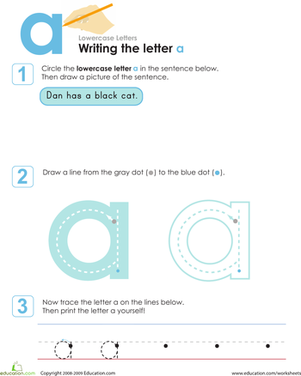 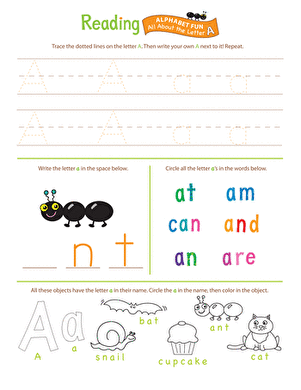 This lowercase handwriting worksheet asks your child to practice writing the letter a. 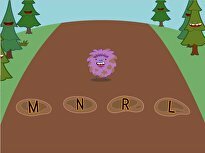 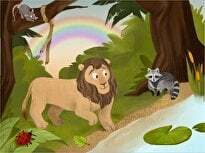 Here's some colorful writing practice: kids trace each lowercase letter multiple times in different colors to create rainbow letters!